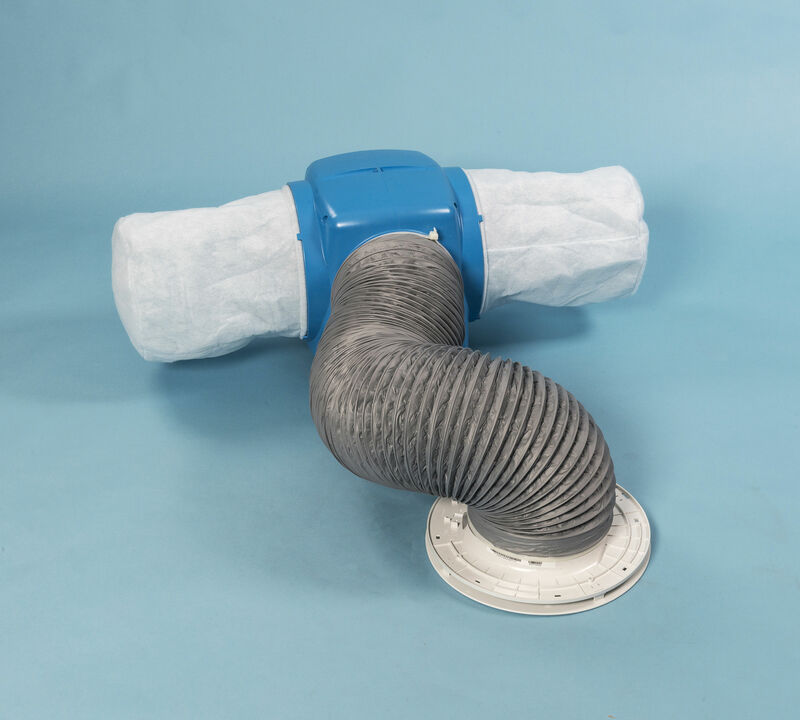 This heat recovery unit is available in a kit comprising an Eclipse Stadium HRV 150 fan, a remote humidistat unit and a 152mm diamond-tip core bit set. 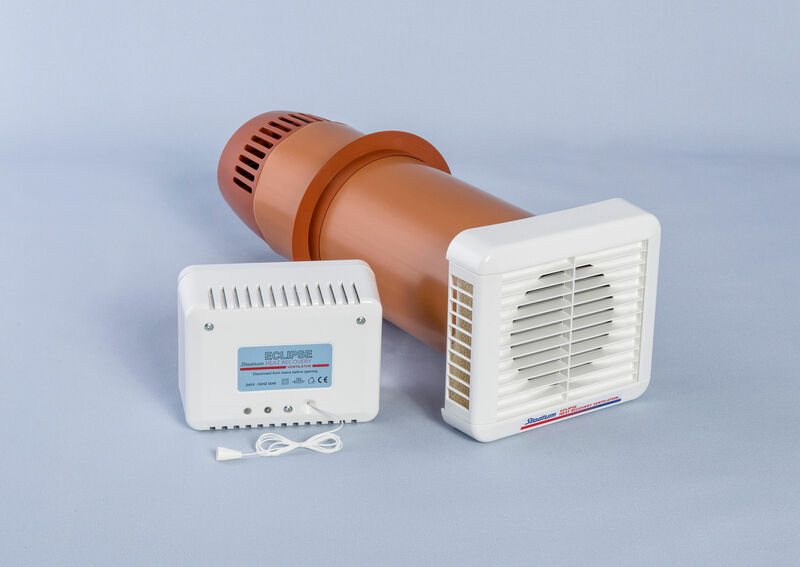 The kit provides everything you need to control humidity levels and reduce the likelihood of condensation. Unlike conventional extractors, the HRV contain two fans, one to take out stale household air and the other to draw in fresh air. 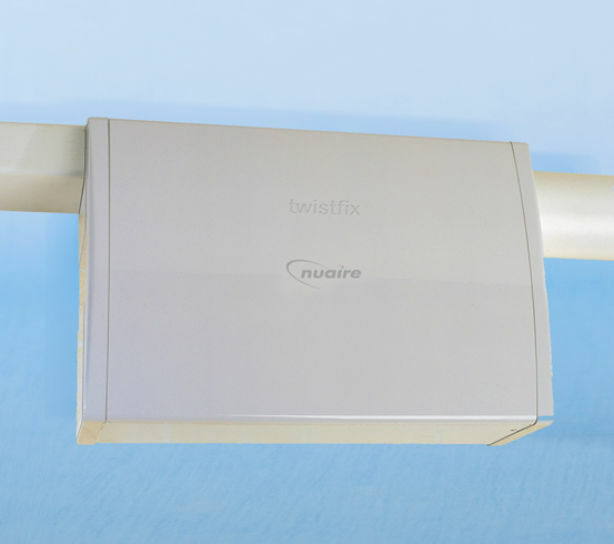 The two air streams flow through a highly efficient heat exchanger that recovers and up to 80% of heat energy from expelled air and transfers it to the incoming airflow.